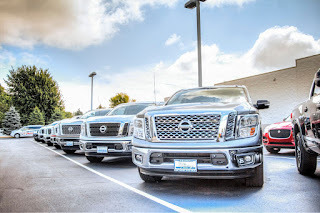 Why Should You Buy a Truck? Thinking of purchasing a truck? Not a bad idea! Whether you live in Illinois, California, New York, or Florida, it always pays to drive one. From the mix of conditions you face to the amount of trips that you take, you need a universal vehicle. Here are four reasons why you should own a truck! You never know what you'll pack into your car next. Whether it's your son's stuff for his dorm room, a new bed or couch, or even a new bike, you don't realize how often you need the cargo space. The bed of a full-size pickup is approximately 6'7" long by 65" wide. That provides you with a lot of packing room! And, when you load up your Chevy Silverado or Ford F-150, you won't interfere with the seating inside. Not only that, but the later models as of 2010 have fantastic interior space. Transporting your cargo shouldn't be a chore! If you're one of the many that lives a life of adventure, chances are you'll have some items that need towed. Whether it's a boat, a trailer full of tools, or even another vehicle, your truck will be able to handle it without any issue. 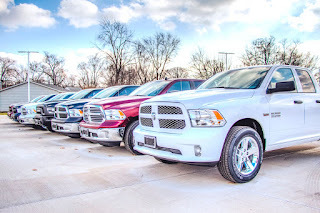 For example, A Ram 1500 full-size pickup has a towing capacity of up to 8,400 pounds. There will be no second guessing when you hook up those jet skis to take down to the Illinois River with capability like that. There's no reason to struggle in a car or SUV with a task that could be so simple with a full-size pickup truck. Driving in the midwest is a toss-up. One day, the roads are clear, and the next, you're skating on a sheet of ice and snow. Although the sights and views can be gorgeous, the conditions can be treacherous. So, why not own a vehicle with 4x4 capability and outstanding ground clearance? When you drive a full-size truck, the conditions brought on by the elements become an afterthought. Trucks are nothing if not extremely safe! This quality goes hand in hand with multi-terrain capability. With powerful transmission alongside a powerful engine comes a powerful frame. And, with a powerful frame comes unmatched safety. 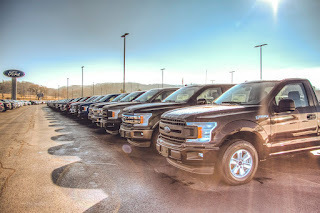 The 2018 Ford F-150, Ram 1500, and Chevy Silverado all received an overall "Good" rating on aspects of crashworthiness (the overall integrity of the frame). The "Good" rating is the highest you can receive from the IIHS in that category. Wouldn't you like to drive around with peace of mind at all times? You'll have that in a truck. When you drive around Peoria, Morton, and Pekin, you prefer to look good! Although it may not be the most vital factor, it is highly considered. 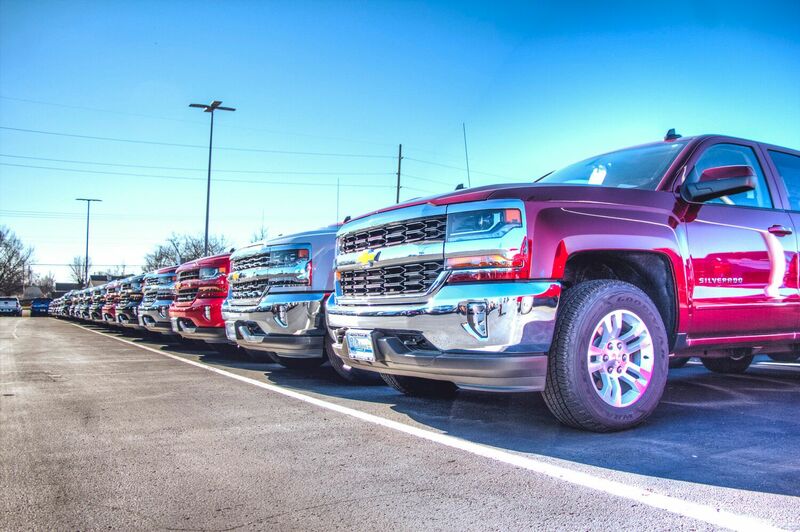 Trucks have a style of their own that can't be matched. Sure, SUVs have their own look, but some resemble Sedans. Trucks stand alone. When you see a lifted Chevy Silverado cruising down War Memorial, you look twice! Now, imagine you're driving it. Wouldn't you like to live out that possibility? Now that you've weighed out your options and are thinking of buying a truck, stop by your premier truck dealer in Central Illinois, the Uftring Auto Group. There's no better time to buy with winter in full force and year-end sales events going on. 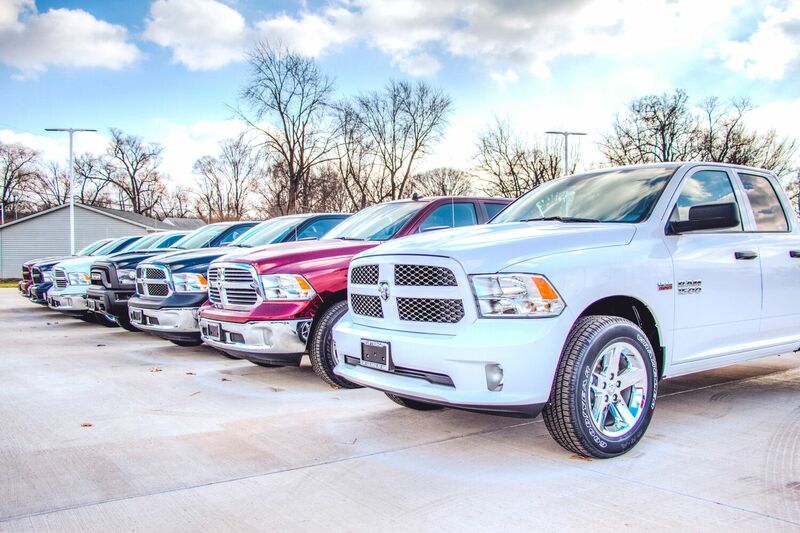 Click on one of the convenient locations below and start shopping for a new Ram, Titan, Silverado, or F-150!